Grocery, Beer, Flowers, Frozen & Organic. 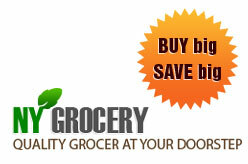 Same day NYC grocery delivery in hours. No fees! works with local businesses in your neighborhood to provide a quality and quick service.